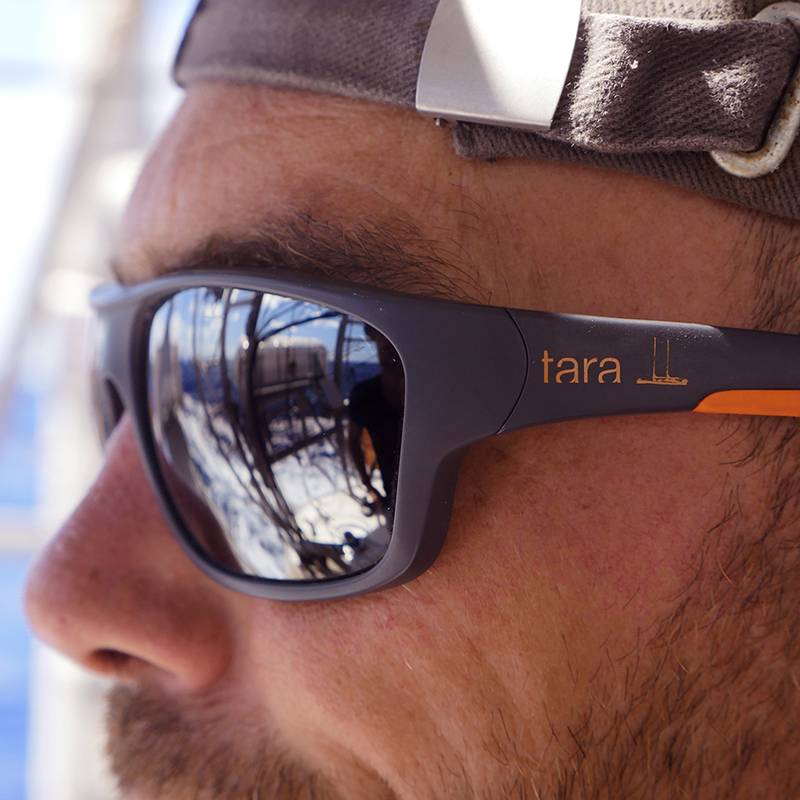 Vuarnet, official supplier for the Tara Pacific expedition, created these sunglasses in a limited edition.This model in nylon offers unparalleled lightness and flexibility. 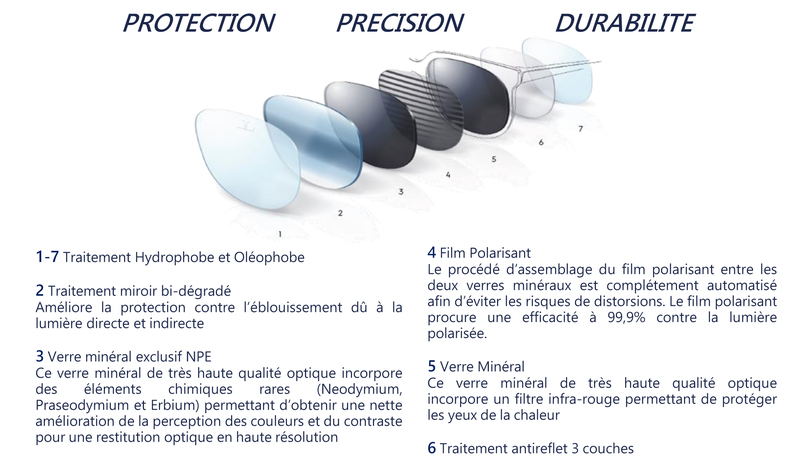 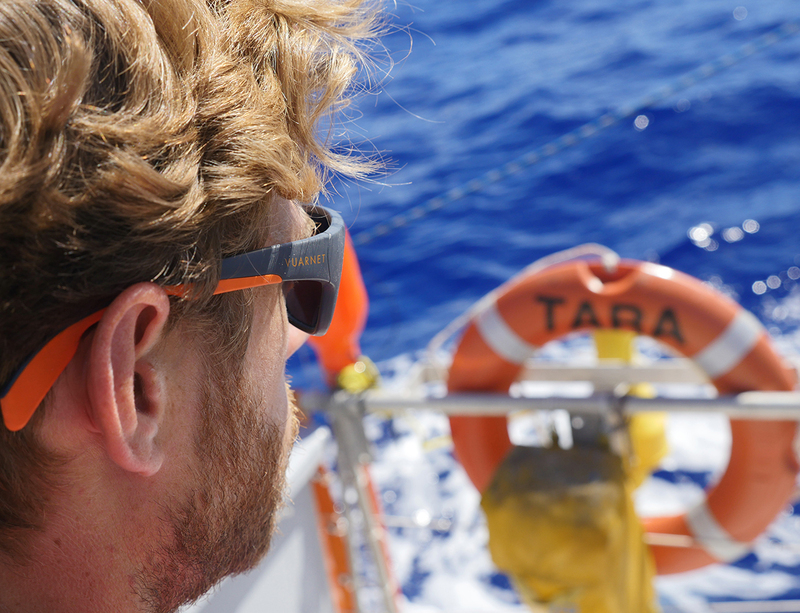 High-quality lenses offer the best protection on land and at sea. 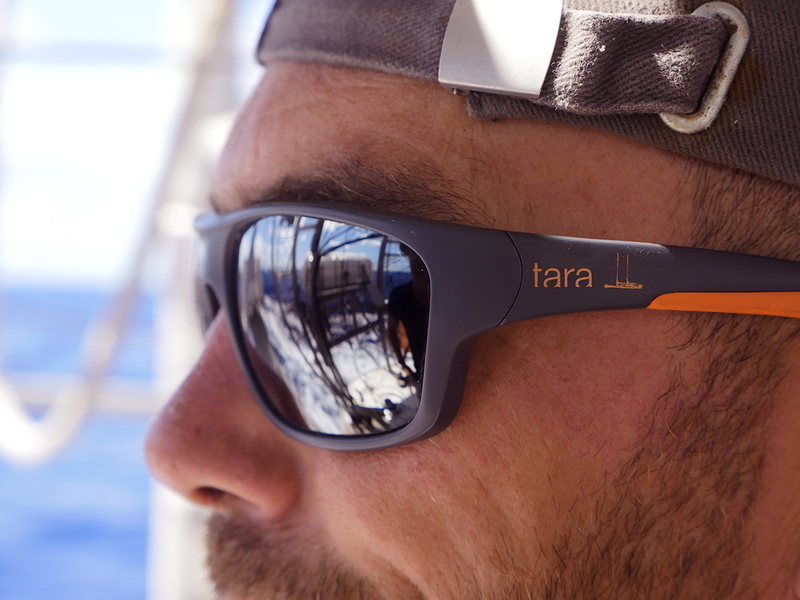 These sunglasses are endorsed by TARA’s crew members, currently facing extremely bright conditions during explorations of coral reefs in the Pacific Ocean.